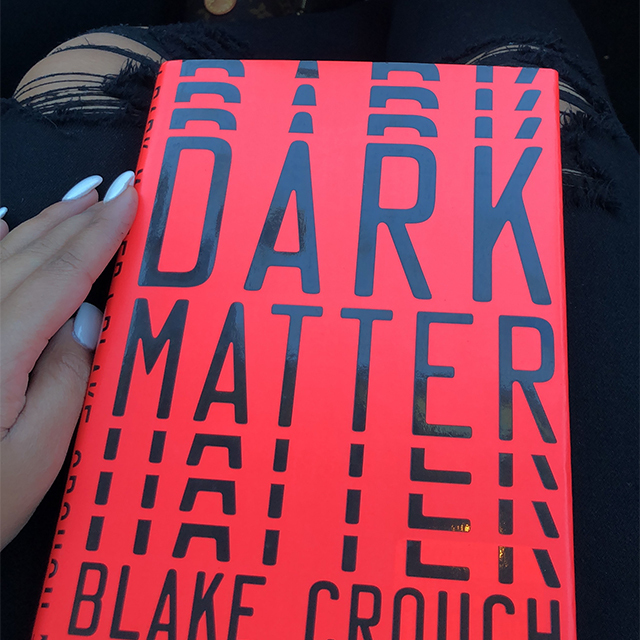 Dark Matter By Blake Crouch - (Synopsis: “Are you happy with your life?” Those are the last words Jason Dessen hears before the masked abductor knocks him unconscious. Before he awakens to find himself strapped to a gurney, surrounded by strangers in hazmat suits. Before a man, Jason’s never met smiles down at him and says, “Welcome back, my friend.” In this world he’s woken up to, Jason’s life is not the one he knows. His wife is not his wife. His son was never born. And Jason is not an ordinary college physics professor, but a celebrated genius who has achieved something remarkable. Something impossible.Is it this world or the other that’s the dream? And even if the home he remembers is real, how can Jason possibly make it back to the family he loves? 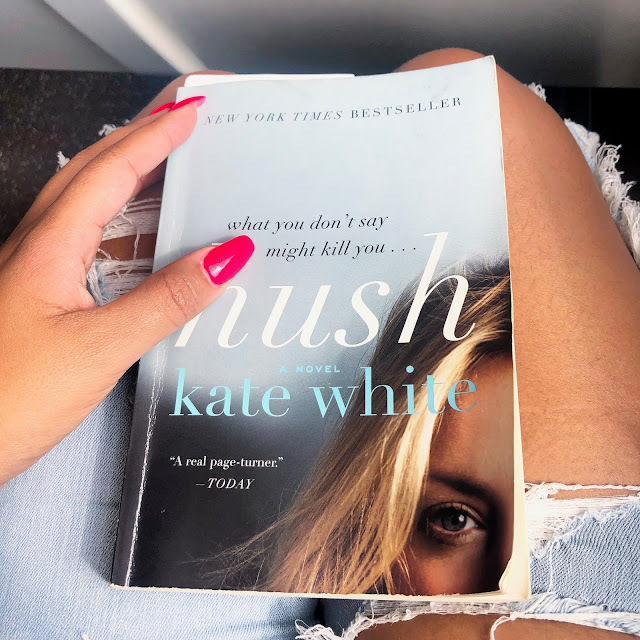 The answers lie in a journey more wondrous and horrifying than anything he could’ve imagined—one that will force him to confront the darkest parts of himself even as he battles a terrifying, seemingly unbeatable foe. 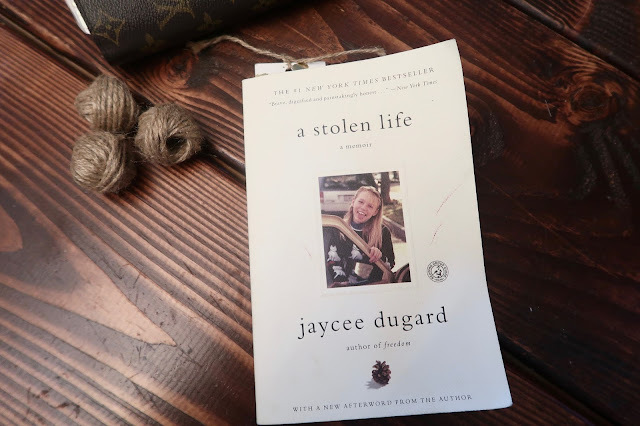 A Stolen Life is a memoir based on Jaycee Dugard abduction back in 1991, Jaycee did not hold back in her book. 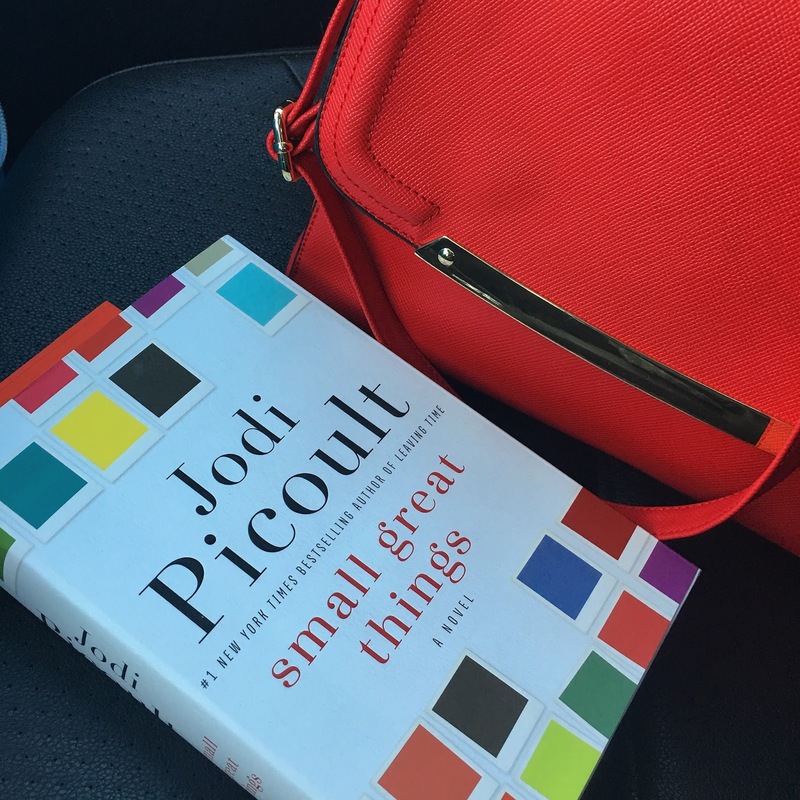 She helped her readers by giving a detail understanding of what it was to be held captive for almost two decades. Although the book can be very disturbing and at time disgusting based on her abductor actions, you can't help but feel inspired by Jaycee strength and resilience.